When will be Barging Brits in the Sun next episode air date? Is Barging Brits in the Sun renewed or cancelled? Where to countdown Barging Brits in the Sun air dates? Is Barging Brits in the Sun worth watching? An affectionate look at how Britain's canals are becoming great again, with more and more people choosing to escape the rat race and climb aboard a canal boat for a slower pace of life. The first episode features a former Bond girl with a £100,000 boat to the UK's top Elvis tribute act and a family taking their first ever boating holiday. 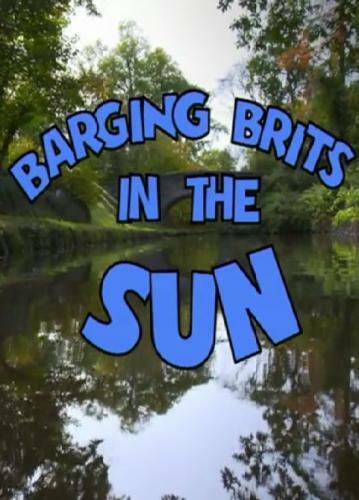 Barging Brits in the Sun next episode air date provides TVMaze for you. EpisoDate.com is your TV show guide to Countdown Barging Brits in the Sun Episode Air Dates and to stay in touch with Barging Brits in the Sun next episode Air Date and your others favorite TV Shows. Add the shows you like to a "Watchlist" and let the site take it from there.